Which 2018 Toyota Corolla Trim Will You Choose? The 2018 Corolla continues Toyota’s legacy of family friendly sedans, and this year’s model is better than ever. With six different trim levels to choose from, there’s a Corolla for everyone. 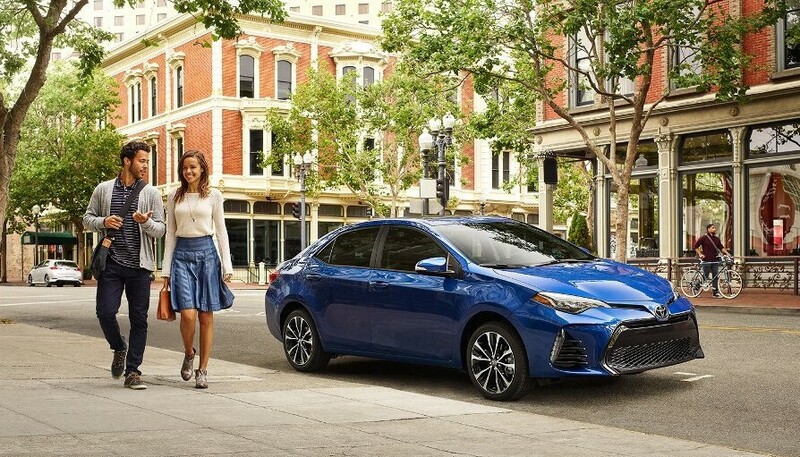 Whether you’re transporting your kids near Bowling Green, or heading out for a long road trip from Madisonville, the Corolla can handle it all. 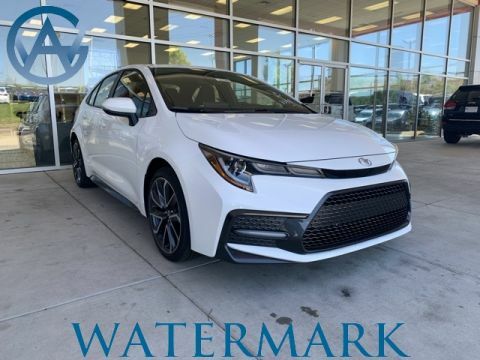 This lineup includes upgrades to the Corolla’s safety, performance, and tech features, and higher trim levels even compete with luxury models. Find out more about the 2018 Corolla in this guide from Watermark Toyota! The most affordable Corolla is also exceptionally well-equipped. Standard active safety features and bi-LED headlights are just the beginning. A rearview camera and a 6.1” touchscreen display upgrade the LE’s tech capabilities, and automatic climate control keeps all your passengers comfortable. This efficiency-focused trim uses Valvematic technology to increase the Corolla’s fuel economy to an EPA estimated 40 mpg on the highway. Pile on the features in the XLE trim. Upgraded headlights, a Smart Key System, a power moonroof and more are all included. Two more trims complete the Corolla lineup: the SE and the XSE. The SE adds a number of sport-focused features to this family sedan including a rear spoiler, a redesigned front fascia, and a leather trimmed steering wheel. It’s a great choice for drivers who want a little extra thrill in their daily driving. It’s also the only Corolla that can be equipped with a manual transmission. If you like the SE’s styling but want more luxury features, the XSE has you covered. It includes heated front seats, an eight-way power driver’s seat, and upgraded upholstery. 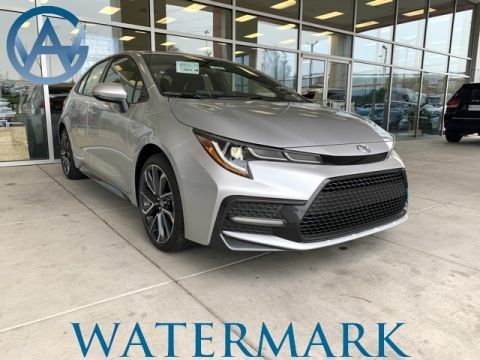 As you can see, there’s a Corolla for everyone, and at Watermark Toyota, we’re happy to bring a generous selection of new Corolla models to the Madisonville area. You can drive with confidence when you buy from Watermark Toyota, because each of our new vehicles includes an exclusive Watermark Warranty. Be sure to apply for financing before you visit us and receive a great interest rate on a Toyota vehicle. When you’re ready to experience the Corolla for yourself, schedule a test drive online.